His father, Marine LCPL Carpenter, gave his life defending our country in Afghanistan earlier this year, a month before his son was born. Baby Landon’s Mom wants his story to be known. 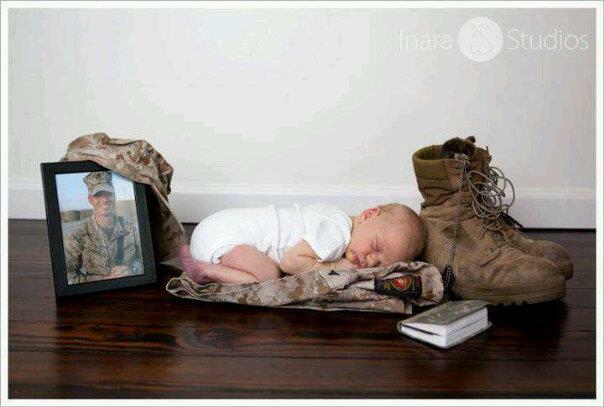 Take a moment to share this photo with your friends and reflect on the price of freedom.